You are here: Home / 3-5 / Need a Free Mother’s Day Gift Idea? Need a Free Mother’s Day Gift Idea? 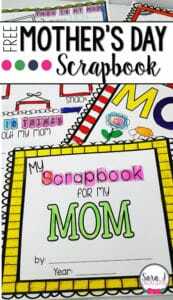 Visit my blog for these Mother’s Day printable activities for your students. 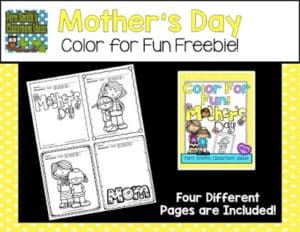 These coloring pages are a quick and easy to make gift for your students’ Mom, Grandma, Aunt, neighbor, any love one at all! Click here to visit my blog to download it and stay for more Mother’s Day ideas! Looking for a Free Mother’s Day Gift Idea? 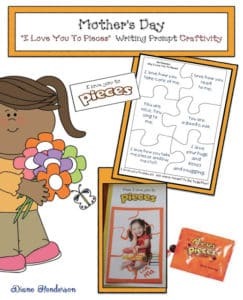 “I Love You To Pieces!” Mother’s Day craftivity that works for Dad too.